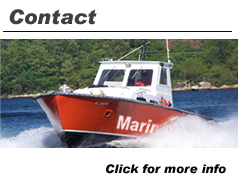 Based out of New london, CT. Marine Assist Ct. is operated by Kennedy Marine, Inc. Kennedy Marine is a family owned & operated business providing professional & affordable service to vessels in the waters of Eastern Long Island Sound, including the Thames and Mystic Rivers since 1988. 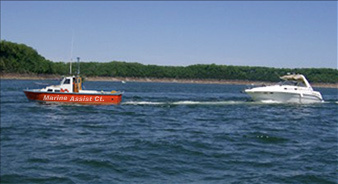 Marine Assist Ct. offers very competive service membership plans and excelent customer service. 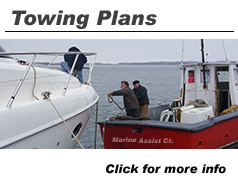 Its is our #1 goal to provide exceptional l service to our members and non members every time without exception. 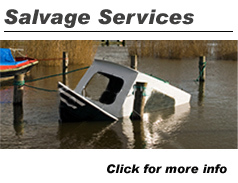 Marine Assist Ct. is a full service salvage provider and through our parent company offers Emergency environmental spill response/recovery and marine contracting. Call today for more information.